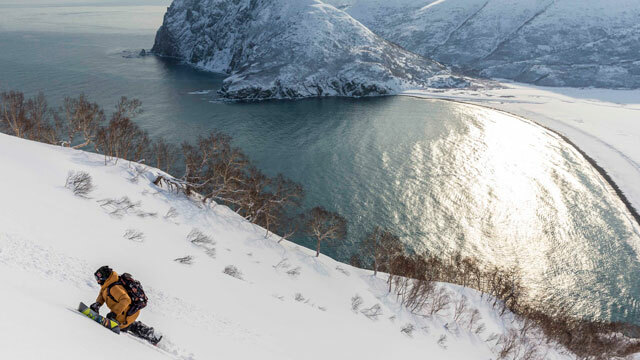 The last glimpse given of Travis Rice’s heavily anticipated, four-years-in-the-making new movie, The Fourth Phase, was nearly a year ago when the first teaser dropped. Now, less than a month from the film’s world premiere, Travis an Red Bull Media House are providing another look at the past seasons that Rice, along with Mikkel Bang, Pat Moore, Mark Landvik, Eric Jackson, and more have traversed the mountain ranges that encircle the Northern Pacific Ocean, migrating alongside weather patterns to Japan, Russia, and western North America. 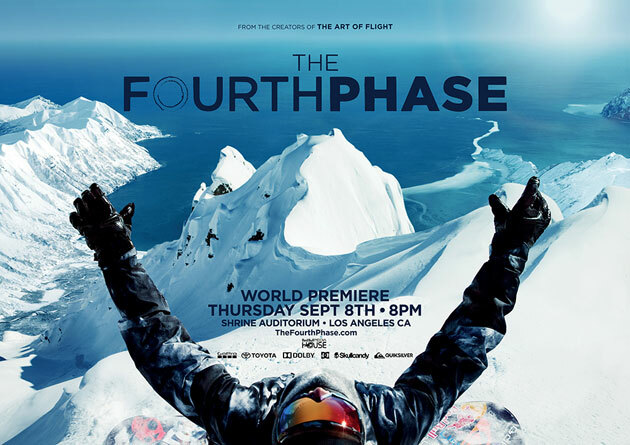 The world premiere of The Fourth Phase will go down at the Shrine Auditorium in Los Angeles on September 8, 2016. Tickets are available now and more information can be found on The Fourth Phase World Premiere Facebook event page. Following the LA event, a worldwide tour will take place during the rest of the month before NYC and Denver premieres, as well as a worldwide showing on Red Bull TV. Stay tuned to Thefourthphase.com for more info. Sept 8 – World Premiere at the Shrine in LA.